Terra Firma Brands is out there on behalf of our wine and beer brands, always looking for new and interesting opportunities to promote. Several months ago Terra Firma Brands had the opportunity to donate to the Sick Kids Foundation. The 2016 theme for their annual fundraising event was 'London' and the British Trade Commission was heavily involved. With TFB having the Iron Maiden Trooper English Ale in our portfolio, we thought it was the perfect evening for folks to meet Eddie, the face of Iron Maiden. Not to mention we had just landed Hush Heath English Sparkling and it needed a debut. It was a great night and we congratulate the British Trade Commission on a fantastic job. It was here we began our relationship with the British Consulate Department for International Trade and what a great connection we have made. We work hard to be creative and dynamic in growing our business and we thank Dana Dickerson and her team for the interesting opportunities, looking forward to what is coming down the road. 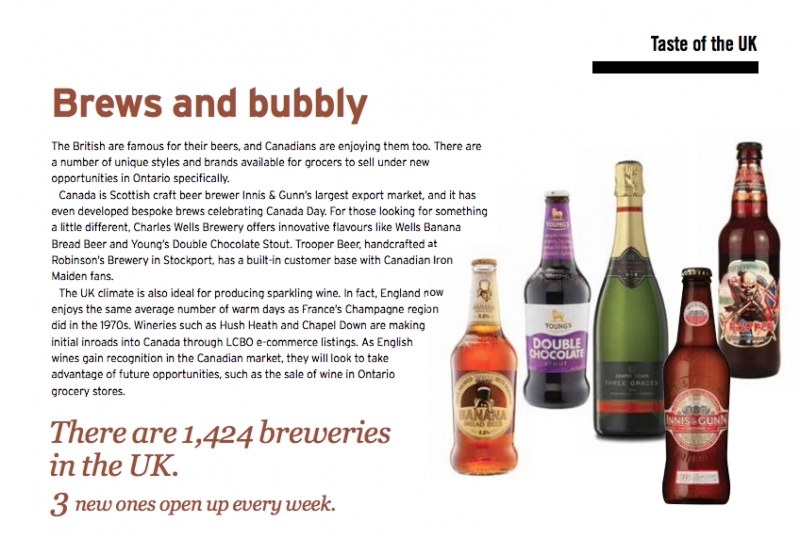 Development continues as Hush Heath is now the first English Sparkling to be available through the LCBO. We now have a second English Sparkling in our portfolio Chapel Down which you will also find in market soon enough. 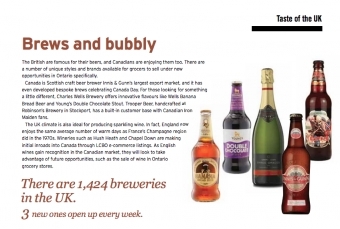 So it is with great pride that we read through the recent Grocery Business Magazine to find that TFB has three of six mentioned 'Brews and Bubbles' in our portfolio. 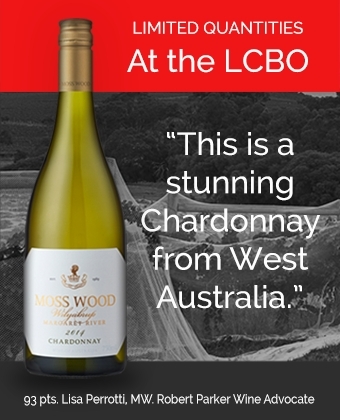 If you'd like to taste some of these great brands, you can find them at the LCBO.